This thoughtful renovation updated a 1909 Craftsman for contemporary family living while maintaining its defining historic qualities. 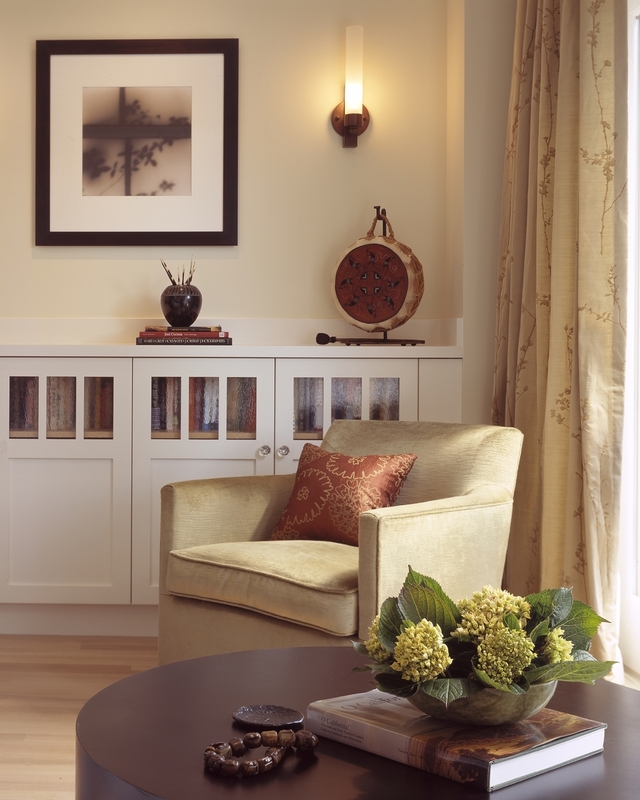 Period details were preserved; existing rooms were reconfigured to capture underused space. 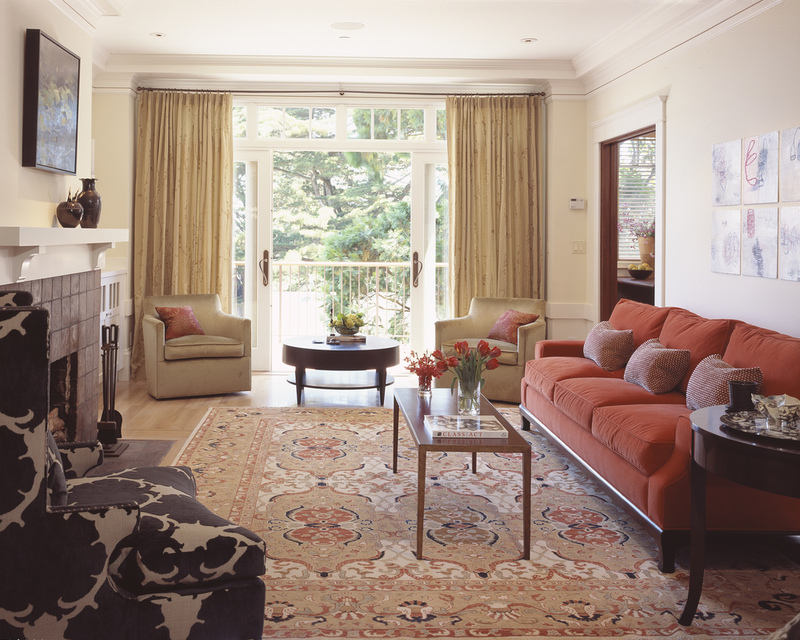 The formerly inaccessible fourth-floor attic was transformed into a generous master suite with views of Sutro Forest. 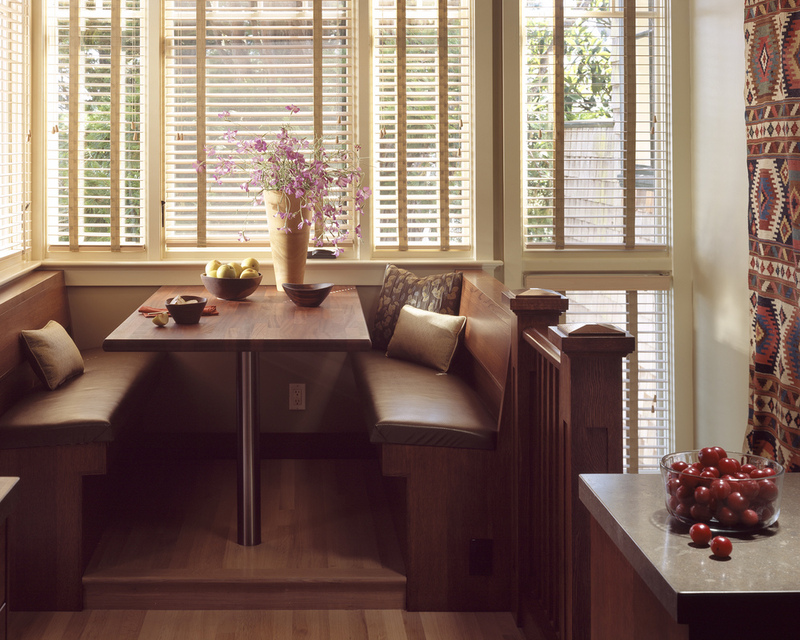 Additionally, the back was pushed out to create a small, sunny breakfast nook with built-in banquet. The design expands livable space without significantly increasing the overall footprint or changing its façade, preserving neighborhood character and facilitating city approvals. 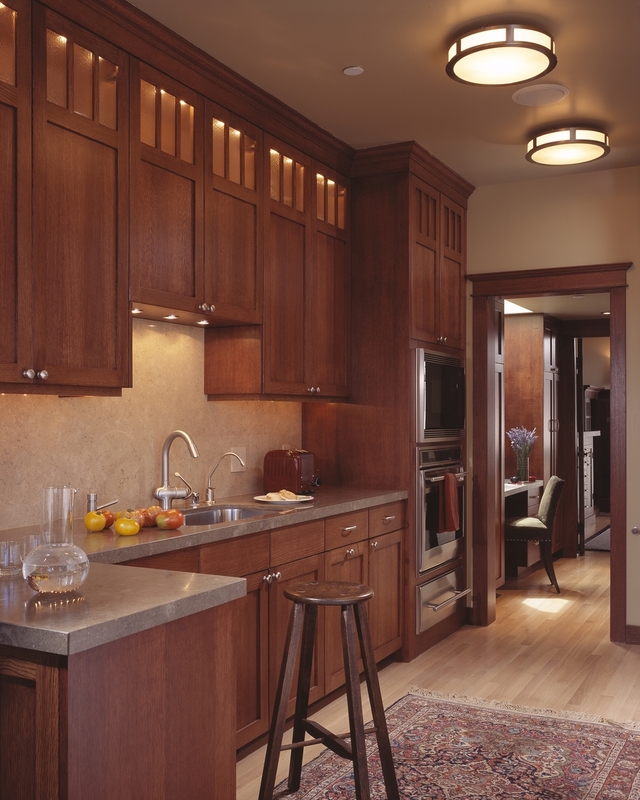 The rooftop solar panels and radiant heating in the floors dramatically increase energy efficiency.